Accolade seeks to bring thoughtful portfolio construction and independent thinking to venture investing. Accolade Partners' connected, knowledgeable, and cohesive team has deep expertise and a singular focus. Joelle Kayden is the founder and Managing Member of Accolade Partners. Prior to founding Accolade in 2000, Joelle joined Alex.Brown&Sons in 1982 and served as the first CFO of ABS Ventures, its venture capital affiliate. Subsequently, she joined the Investment Banking Division where she was a Managing Director. Joelle managed the Venture Capital Service Group and served on the firm’s Equity Capital Markets and Investment committees. Joelle holds an M.B.A. from the Stanford Graduate School of Business (GSB) and a B.A. from Smith College. She serves on the GSB’s Advisory Council and is involved with a number of initiatives to encourage women to pursue careers in investment management. 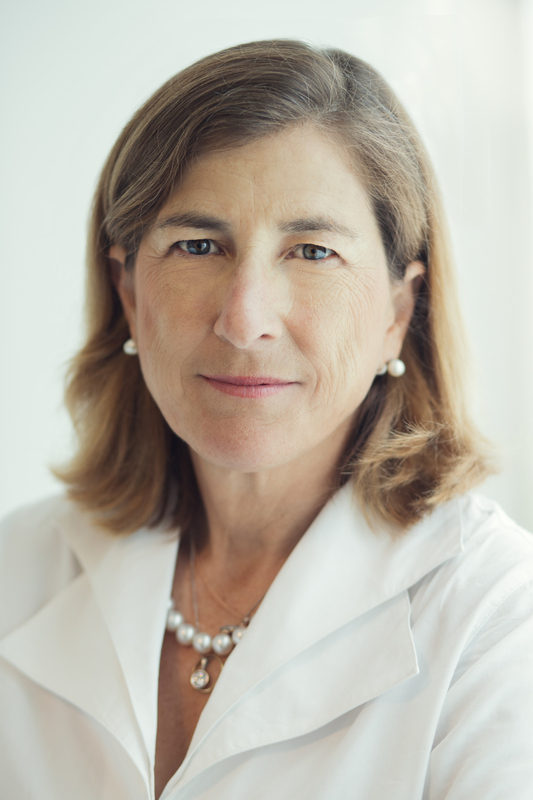 Joelle is a member of the Rockefeller University Council in New York City. 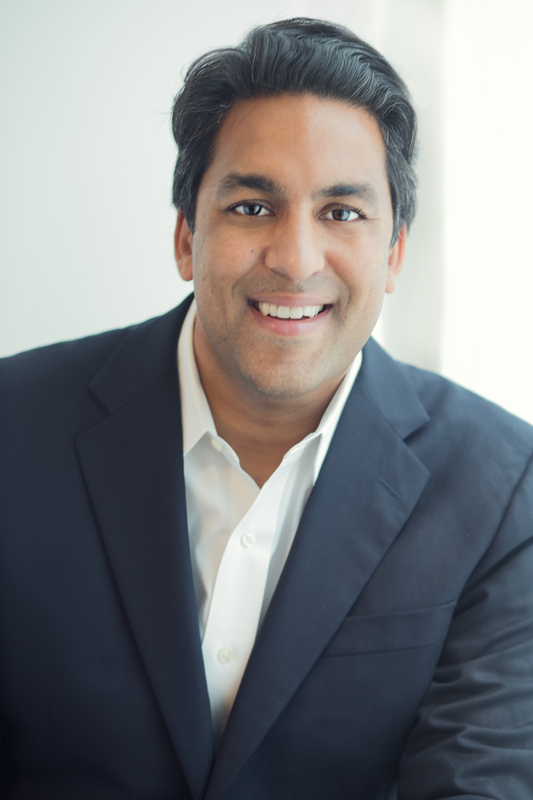 Atul Rustgi is a Partner at Accolade. Prior to joining Accolade in 2007, Atul worked at McKinsey & Co., a leading strategy consulting firm, where he advised senior management on issues of strategy, organization, technology and operations. Before McKinsey, Atul worked at the Robin Hood Foundation, a venture philanthropy that funds and supports innovative poverty-fighting organizations in New York City. Atul holds an M.B.A. from Harvard Business School and a B.B.A. from the University of Michigan. Andrew Salembier is a Partner and the Chief Operations Officer at Accolade. Before joining Accolade in 2009, Andrew worked for the Georgetown University Investment Office, focused on private equity. Prior to Georgetown, Andrew worked at Accolade from 2003 to 2007 as a Senior Investment Associate and at Cambridge Associates. Andrew holds an M.B.A. from Georgetown University and a B.A. from the University of Virginia. Aram Verdiyan is a Principal at Accolade. Previously, he worked on the investment team at Andreessen Horowitz. Before that, Aram worked in BD, sales and marketing at Aviatrix, a cloud native enterprise software company. Aram worked at Accolade from 2012 to 2015 as a Senior Investment Associate and at Deloitte Consulting LLP. He holds an M.B.A from the Stanford Graduate School of Business (GSB) and a B.S. from the George Washington University. Brandon Kumar is an Investment Associate at Accolade. Prior to joining Accolade in 2016, Brandon was an undergraduate student at George Washington University, during which time he interned at RBC Wealth Management, GCM Grosvenor and Accolade. Brandon holds a B.A. in Economics from the George Washington University. Joe Caiello is an Investment Associate at Accolade. Prior to joining Accolade in 2016, Joe worked as a senior analyst in the Technology Investment Banking Group at Citigroup and was a co-founder of Fanatix. Joe holds a B.S. in Commerce (Finance & Marketing) from the McIntire School of Commerce at the University of Virginia. William Mangan is an Investment Analyst at Accolade. 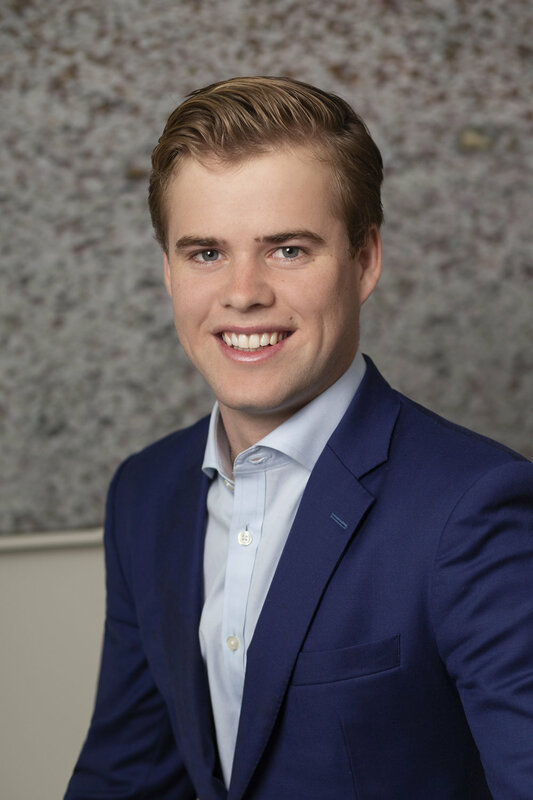 Prior to joining Accolade in 2019, William interned at Tree Line Investment Management in Hong Kong where he worked with the Chinese investment team. William will graduate from Georgetown University in the spring of 2019 with a B.A. in Mandarin and East Asian Studies as well as a concentration in pre-Medical studies. Thomas O'Leary is VP of Finance at Accolade. Prior to joining Accolade, Thomas worked as an Associate in KPMG's audit and assurance practice. He graduated from the University of Mississippi with a B.A. in Accountancy. Thomas is a licensed CPA in the Commonwealth of Virginia. Lisa Smith is a Project Manager at Accolade. Prior to joining Accolade, Lisa worked as an Executive Assistant at the U.S. Education Delivery Institute and the Foundation on Economic Trends. Lisa holds an M.S. in public policy from George Mason University and a B.A. from the George Washington University. Accolade invests in venture capital and growth equity firms focused on technology and healthcare.